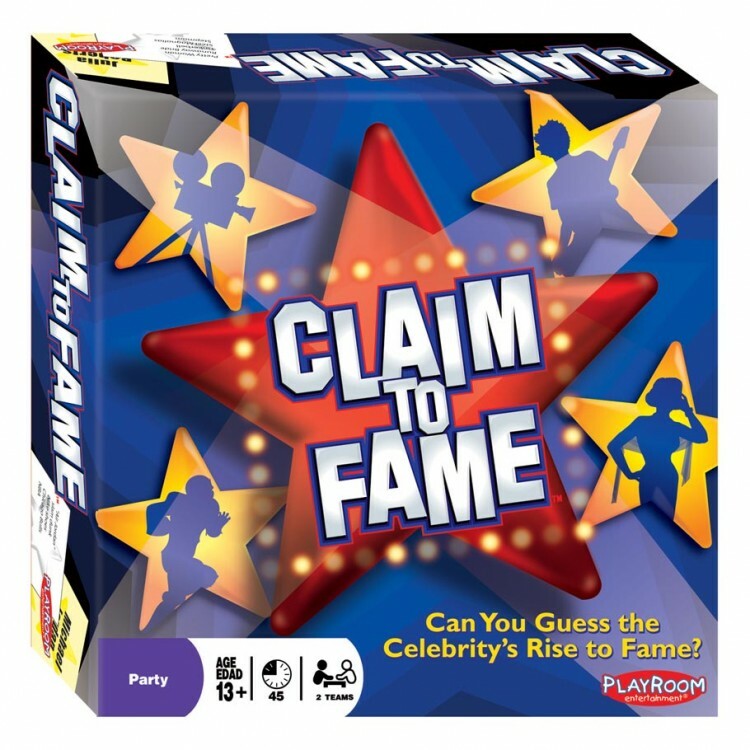 Claim to Fame(TM) is a fun-filled party game that combines charades, drawing and verbal clues - in a fast-paced competition with a theme no one can resist:famous people! Let's say it's your turn and you select Keanu Reeves.Now you will have to get your team to yell out the five facts hidden on the back of the Keanu Reeves card.Will you do charades, draw or give verbal clues?You may just be able to use all three. Could you act out "Point Break"?Could you draw "The Matrix"?Your team scores a point for every one of the five facts they guess correctly.The hard part is you only have 60 seconds to pull off all five!